No matter what your needs may be, you’ve come to the right place! 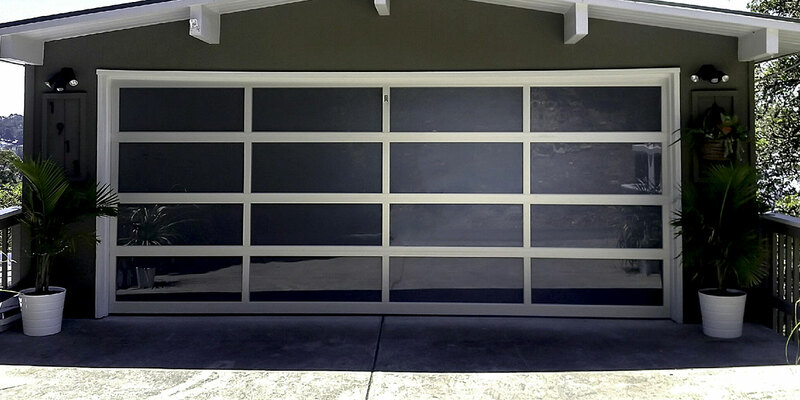 Turbo Garage Door is the leading provider of Overhead Door Service in Santa Rosa. From mechanics and body shops to delivery companies, we’ve installed garage doors for countless businesses in virtually any industry you can think of. Commercial garage doors Santa Rosa need to look good. They also have to be durable and provide your business with the security that it needs. 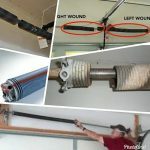 Roll Up Garage Door Repair knows that your commercial garage door is a vital part of your operations. That’s why we provide the highest quality and most durable commercial garage doors that can withstand heavy wear and tear. Our doors are more than just tough; they’re also thoughtfully designed to add to the aesthetic appeal of your business. Turbo Garage Door offers a complete selection of commercial garage doors that have passed rigorous performance and safety testing standards. Garage Door Installation in Santa Rosa services can also customize your garage door so that it truly meets the needs of your business. 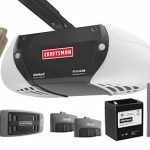 For example, a commercial garage door opener will provide ease of access and to enhance functionality for your business. All of our commercial garage doors and products are engineered for excellence, ensuring durable, hassle-free performance. 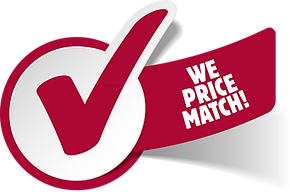 What sets Turbo Garage Door apart from other companies and makes us the leading commercial garage door service provider in Santa Rosa is our professionalization and commitment to quality. 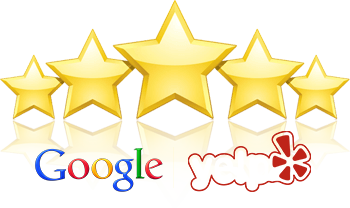 Our team is dedicated to ensuring quality work and delivers outstanding results on each and every job that we do. We understand that each business has unique needs, which is why we offer such a wide range of products and services. Our garage door systems boast innovative designs that allow for quick installation and provide the smoothest operation. 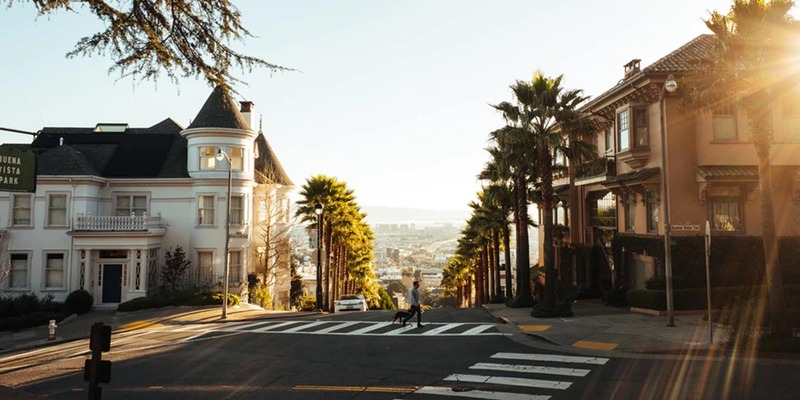 Garage Door Service in Santa Rosa team will assist you in choosing the best commercial garage door to meet the specific needs of your business. 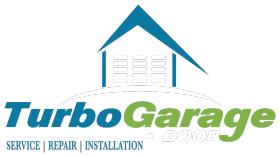 When you choose Turbo Garage Door for the garage door needs of your business, you can have confidence knowing that you’ll have a safe, durable, and long-lasting door for your garage. Contact Us for Your Commercial Garage Door Needs Today! Offering outstanding products and exceptional service, Turbo Garage Door is the leading residential garage door company in Santa Rosa. Stop on by or give us a call today to learn more about our products and services, and to find out how we can meet all of the garage door needs for your business.